� Homestead was the crowd favorite and record selling bull at Ellingson's 2017 sale representing an opportunity to truly outcross to most pedigrees while improving function and longevity traits. � He is a balanced trait sire with 10 traits in the top 15% or higher and considerably betters his sire for SC EPD. 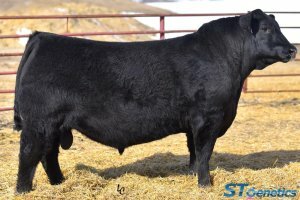 � His dam is a Territory daughter whose undiscovered and prominent line of cattle represent the best females of the Ellingson program. 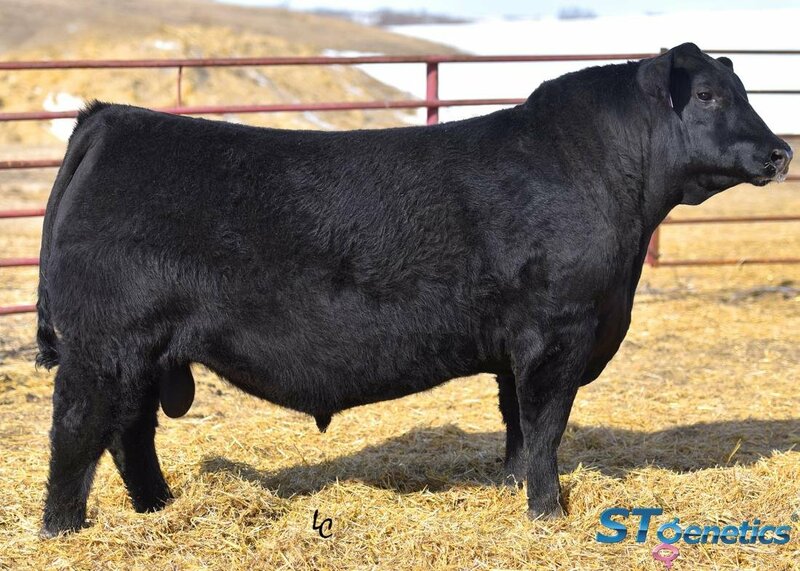 � Homestead's prolific dam has had three calves indexing 94 for BW, 110 for WW and 105 for YW.